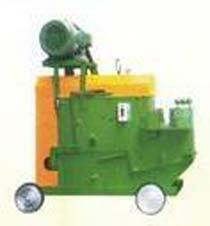 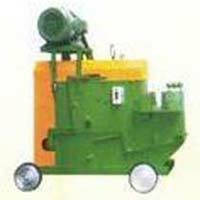 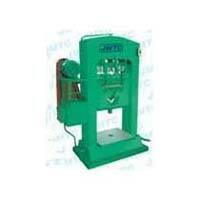 Jeet Machine Tool Corporation is one of the leading building construction machinery manufacturers, originated in India. 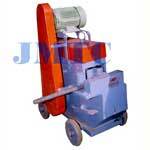 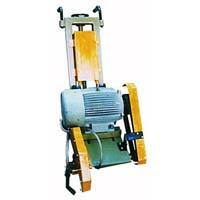 We present all kind of building construction machines which widely used in different construction purposes. 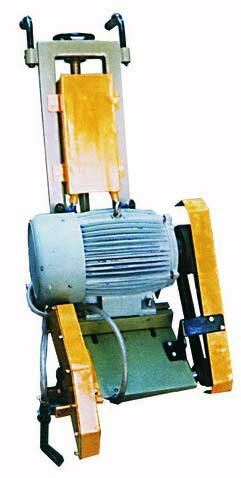 Our building construction machines are considered as the matchless example of modern engineering because they all work impeccable with the least consumption of electric power. 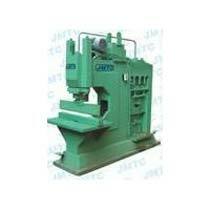 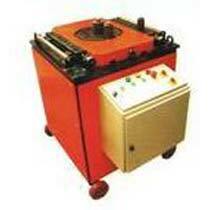 The one-stop-shop for different types of rod bending machines is named as Jeet Machine Tool Corporation. 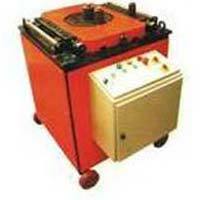 We never compromise with the quality of our products.